Gordon Newton Johnson, accomplished winemaker in the Hemel-en-Aarde Valley near Hermanus, has become the 46th member to be inducted into the Cape Winemakers Guild. 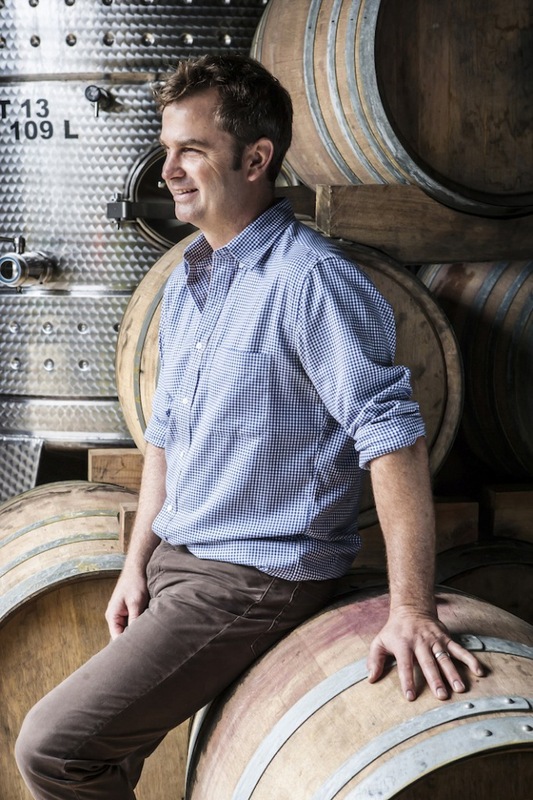 Gordon brings extensive international experience into the Guild from stints at wineries in France, New Zealand and California, and is particularly versed in Pinot noir, Chardonnay, Shiraz and Mourvèdre. With Platter’s 2014 Red Wine of the Year, seven 5-star ratings for Pinot noir, and one for Chardonnay, his winemaking prowess speaks for itself. Newton Johnson Wines has been ranked on more than one occasion amongst South Africa’s top 20 producers in a poll by local wine critics. On the international front, the wines have broken the venerable 90/100 barrier in reviews by highly respected commentators in the UK and USA the likes of Neal Martin, Jamie Goode and Tim Atkin. The Guild’s Management Committee enters 2015 with a few changes. Current Chairman Andries Burger and Vice-Chairman Miles Mossop will be supported by David Nieuwoudt as Treasurer, Gottfried Mocke as Cellarmaster, and Boela Gerber responsible for marketing.